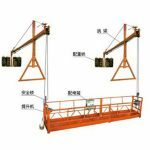 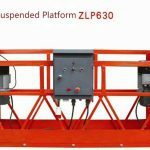 Suspended platform is mainly composed by suspension mechanism,hoist,safety lock,electric control box,working platform. 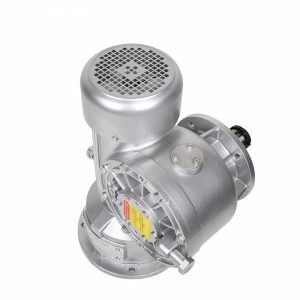 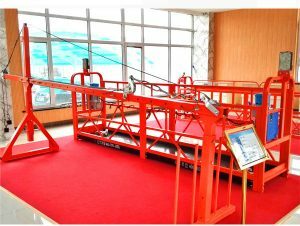 Its structure is reasonable and easy to operate. 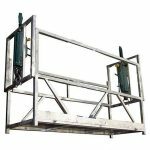 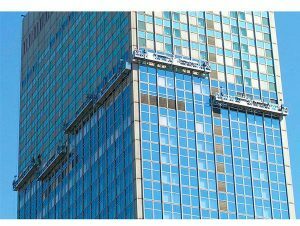 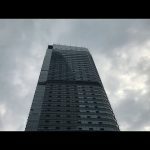 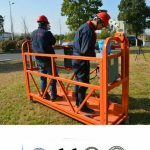 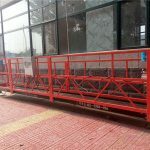 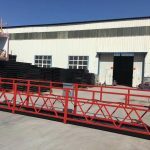 It can be assembly and disassembly accroding to the actual needs.The suspended platform is mainly used for refurbishment, decoration, cleaning and maintenance of high construction building. 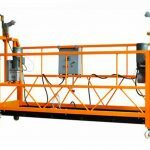 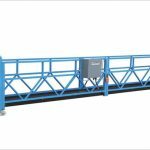 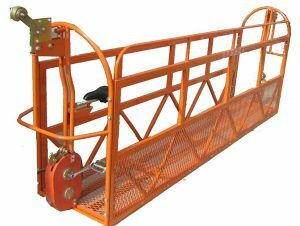 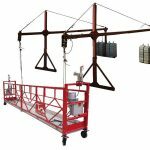 *The weight of lifting part includes platform,hoist,safety locks and electric control system. 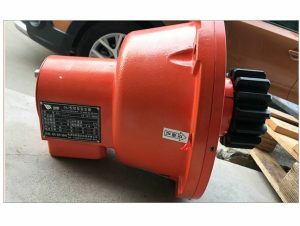 Color: yellow, orange, silver, red, blue etc.